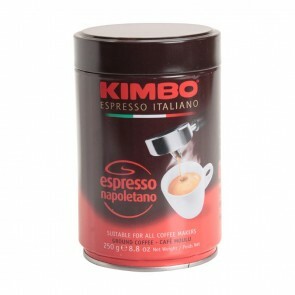 Kimbo Espresso Italiano offers classic Italian flavors and legendary roasting quality. 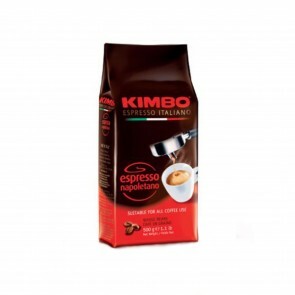 From espresso to drip, Kimbo offers convenience and flavor with every sip. 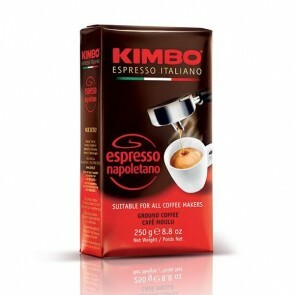 Kimbo's wide reaching catalogue starts with classics like their pre-ground Napoletano. 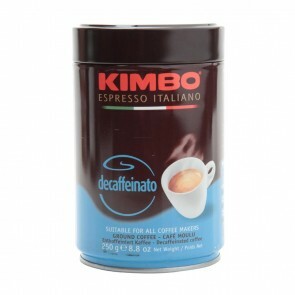 This roast is suitable for a wide range of brew methods, making it a great starting point. 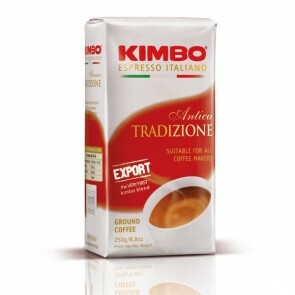 The excitement of Kimbo's line is just how unique their roast profiles are depending on roast method. 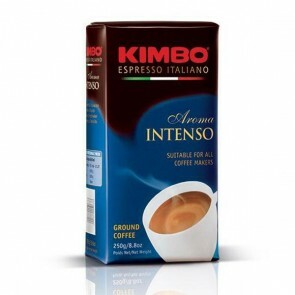 From drip to espresso, it's worth trying each of these blends in a variety of methods. 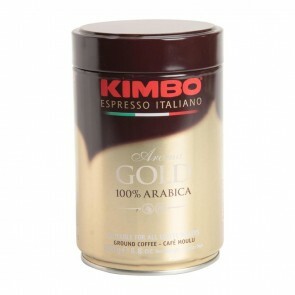 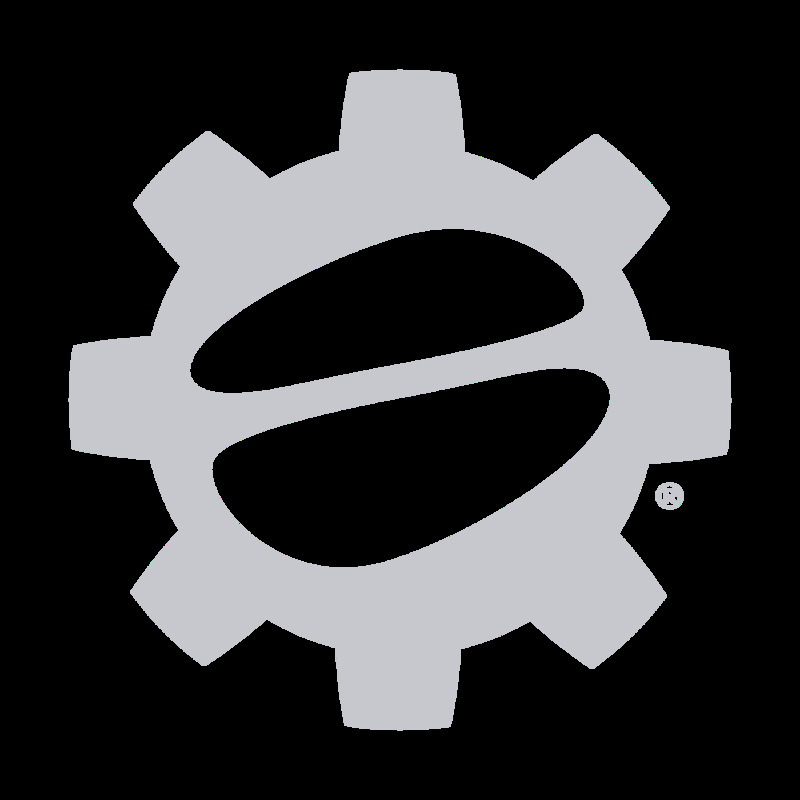 You can also add Kimbo to a subscription from SCG!